How Far is The Highland Elina? 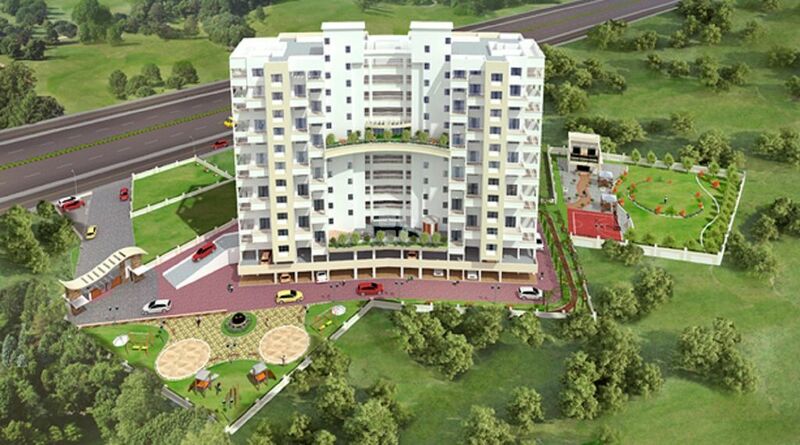 The Highland Elina is one of the popular residential developments in Pune. It is among the Completed project of its builder. It has lavish yet thoughtfully designed residences. R.C.C. Earth quake resistant structure. Granite kitchen platform with S.S. sink. Color glazed dado tiles up to lintel level. Vitrified floor tiles for entire flat & anti-skid ceramic flooring for attached terraces & bath/ toilet etc. Door with designer fittings. French door for attached terraces to living. Powder coated aluminum sliding windows with M.S. safety grill. Superior wall finish with fully washable emulsion. Superior water and fire resistant quality emulsion for external walls. Branded fittings in all toilets. Hot & cold mixing unit in bathroom Colour glazed tiles in all bedroom & toilet. Electrical and plumbing provision for water purifier. Electrical and Plumbing provision for Water Heater and Exhaust Fans in all toilets . Adequate two level covered parking . Concealed electrification with single phase connection, TV & Telephone points provision in hall & master bed room & split a.c. point provision in master bedroom. External & internally wall in 6”.